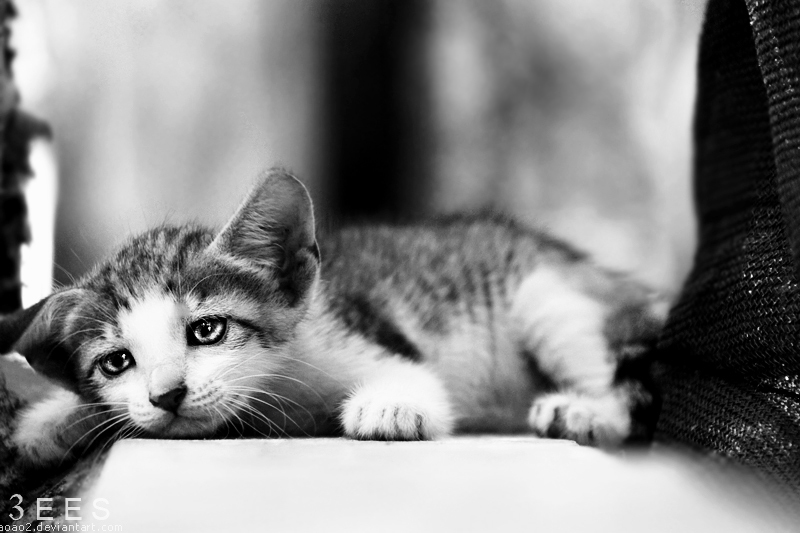 When I separated my cat’s head from its body, the first five cervical vertebrae came with it. Never one to waste perfectly good cervicals, I prepped them as well as the skull. Here they are, nicely articulated. (Click through for high resolution.) 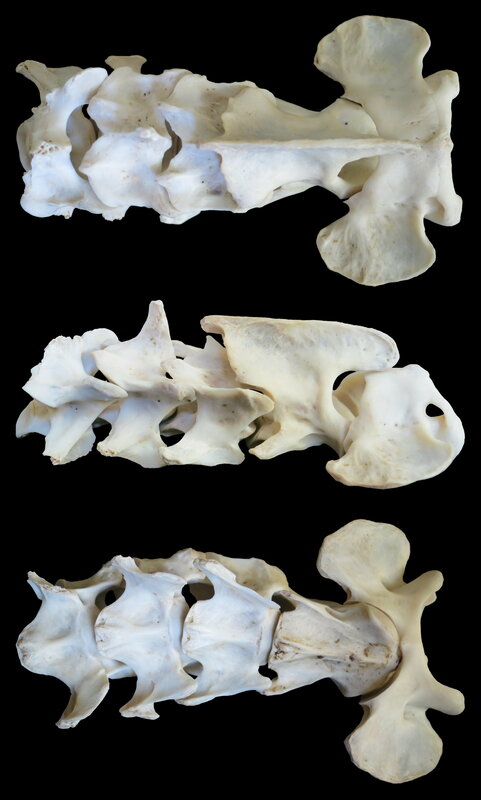 Dorsal view at the top, then right lateral (actually, slightly dorsolateral) and ventral view at the bottom. 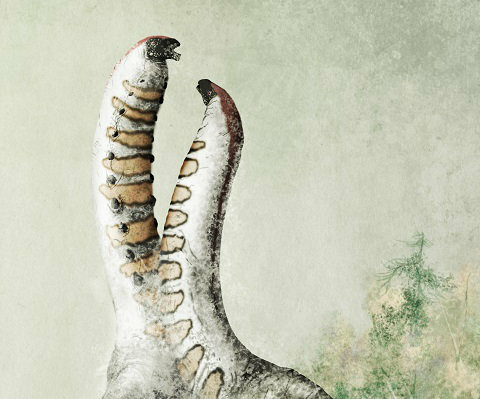 For those of us used to sauropod necks, where the atlas (C1) is a tiny, fragile ring, mammal atlases look bizarre, with their grotesque over-engineering and gigantic wings. I just gave an answer to this question on Quora, and it occurred to me that I ought to also give it a permanent home here. So here it is. This is a great example of a question that you’d think would have a simple, clear answer, but doesn’t. In fact, as a palaeontologist specialising in dinosaur gigantism, I have an abiding fear of being asked this question in a pub quiz, and not being able to produce the name that’s written on the quizmaster’s answer sheet. First, what do we mean by “biggest”? Diplodocus was longer than Apatosaurus, but Apatosaurus was heavier. 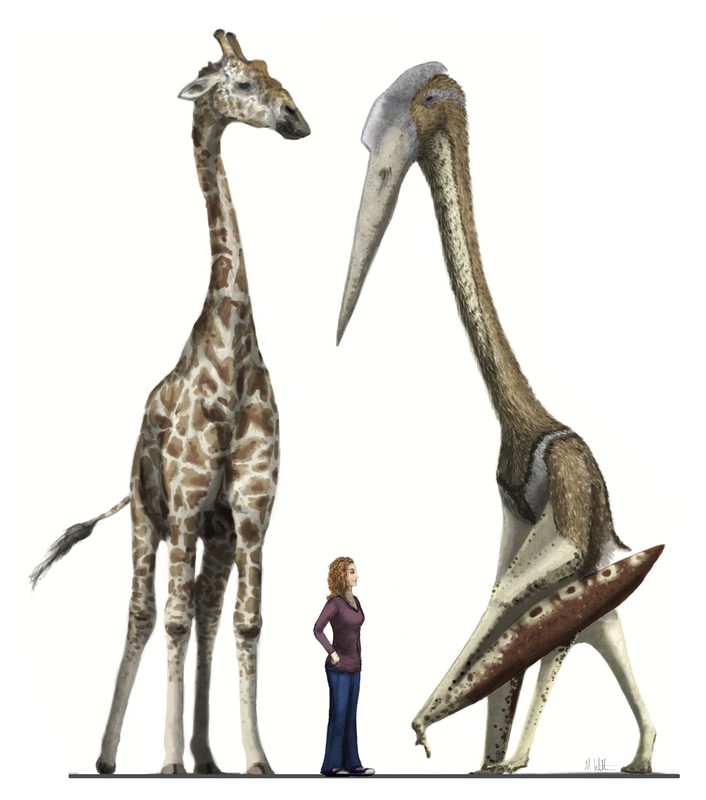 Giraffatitan was taller than either. Let’s simplify and assume we want to know the heaviest dinosaur. Third, the big dinosaurs tend to be very poorly represented. Giraffatitan is probably the heaviest dinosaur known from a more or less complete skeleton (though even that is put together from several different individuals) so I could give that as the answer to the hypothetical pub-quiz — though the answer sheet would probably be out of date and call it Brachiosaurus. Fourth, which individual of a given species do we mean? I said Giraffatitan is known from a more or less complete skeleton. And my best guess is that that individual massed, say, 30,000 kg. But an isolated fibula of the same species is known that’s 12.6% longer than the one in the skeletal mount. 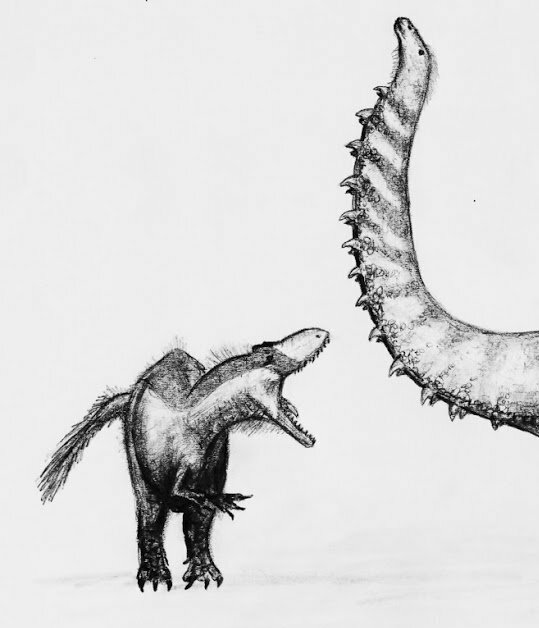 That suggest an animal that masses 1.126^3 = 1.43 times as massive as the mounted skeleton — say 43,000 kg. 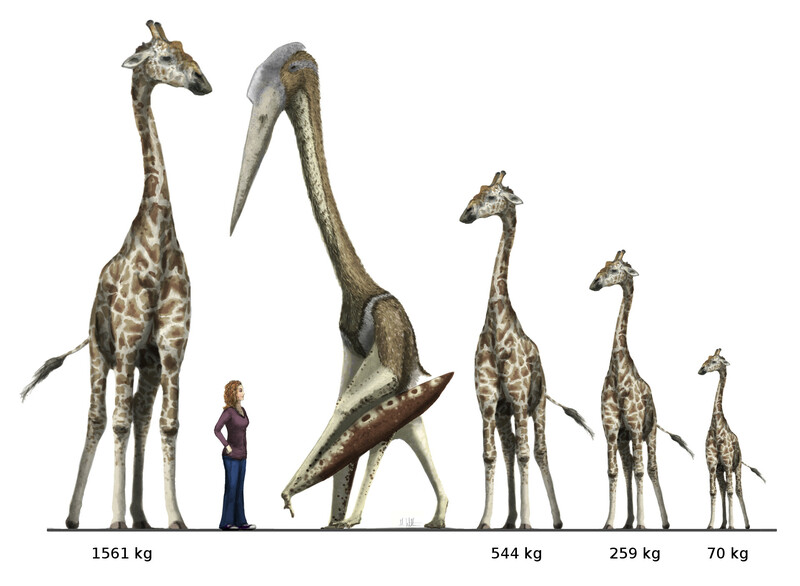 There might be yet bigger Giraffatitan individuals. On the other hand, there is some evidence that Apatosaurus, which is usually thought of as not being so big, might have got even bigger. But, sixth, the very biggest dinosaurs tend to be apocryphal. There’s Amphicoelias fragillimus, known only from E. D. Cope’s drawing of the upper half of a single vertebra. This may have been 50 m long and massed 80 tonnes; but other published estimates say 58 m and 122 tonnes. We really can’t say from the very poor remains. So if you get asked this question in a pub quiz, your best bet is to roll a dice, pick an answer, close your eyes and hope. Roll 1 for Giraffatitan, 2 for Brachiosaurus, 3 for Apatosaurus, 4 for Argentinosaurus, 5 for Dreadnoughtus and 6 for Amphicoelias fragillimus. Good luck! Why do we have so few complete, undistorted sauropod necks? 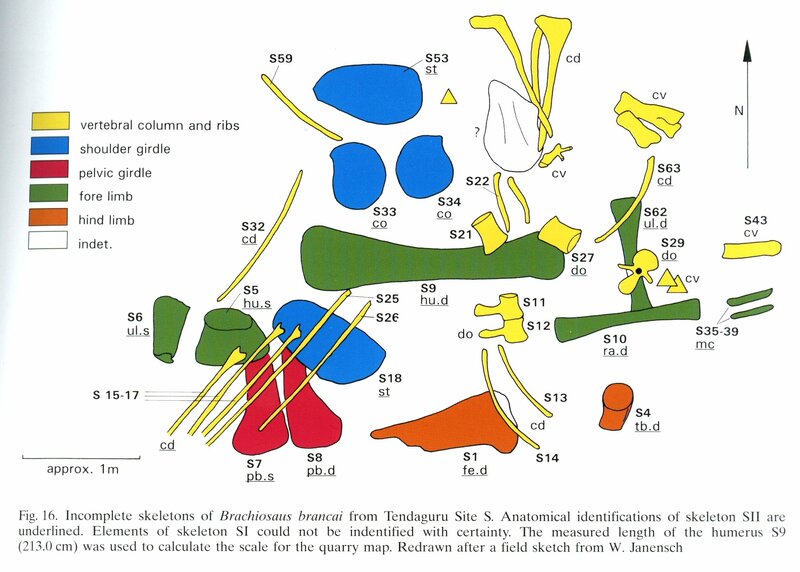 So we probably have a larger number of complete or near-complete sauropod necks than the current draft of this paper suggests. But still very few in the scheme of things, and essentially none that aren’t distorted. 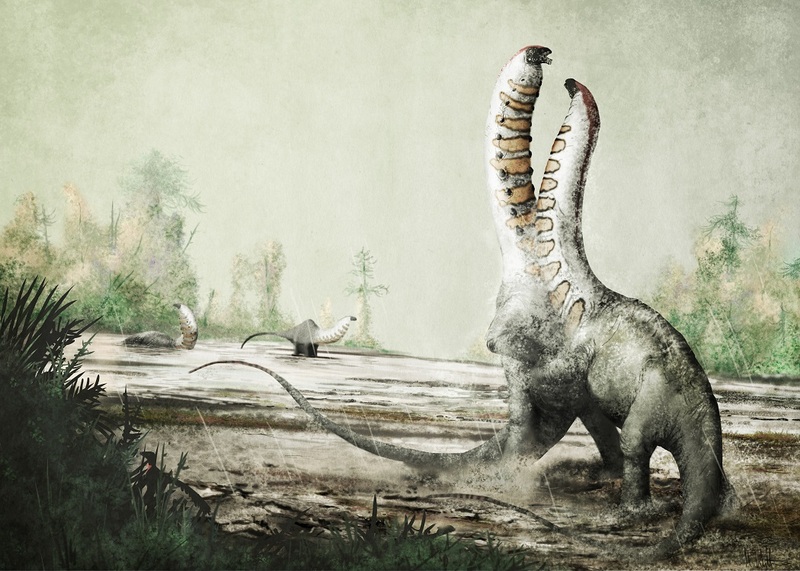 So I want to consider why we have such a poor fossil record of sauropod necks. All of the problems with sauropod neck preservation arise from the nature of the animals. 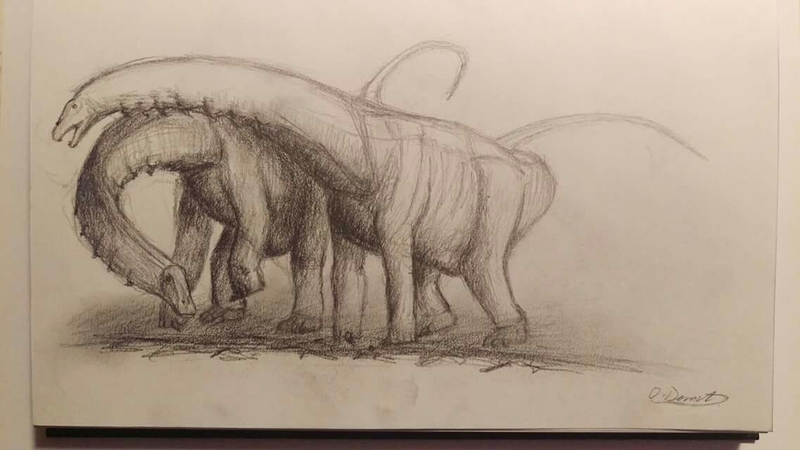 First, sauropods are big. This is a recipe for incompleteness of preservation. 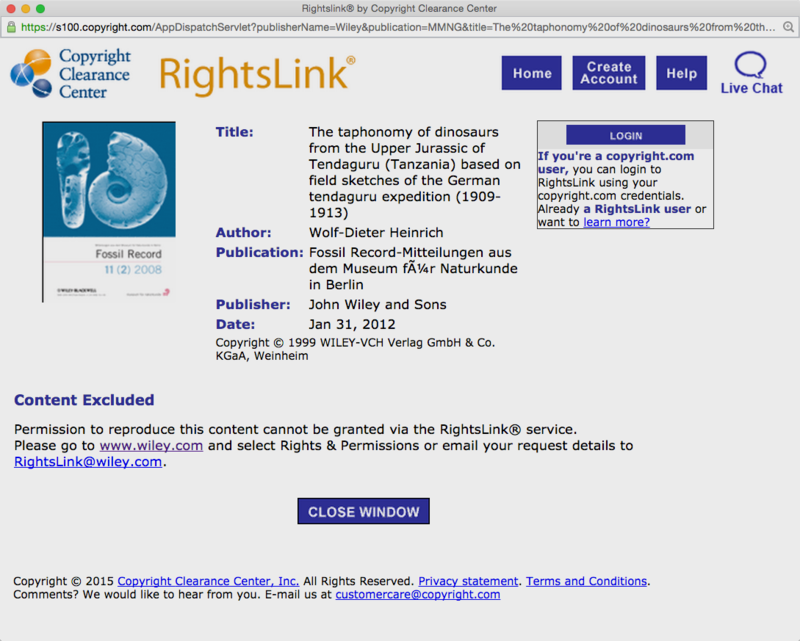 (It’s no accident that the most completely preserved specimens are of small individuals such as CM 11338, the cow-sized juvenile Camarasaurus lentus described by Gilmore, 1925). For an organism to be fossilised, the carcass has to be swiftly buried in mud, ash or some other substrate. This can happen relatively easily to small animals, such as the many finely preserved stinkin’ theropods from the Yixian Formation in China, but it’s virtually impossible with a large animal. Except in truly exceptional circumstances, sediments simply don’t get deposited quickly enough to cover a 25 meter, 20 tonne animal before it is broken apart by scavenging, decay and water transport. 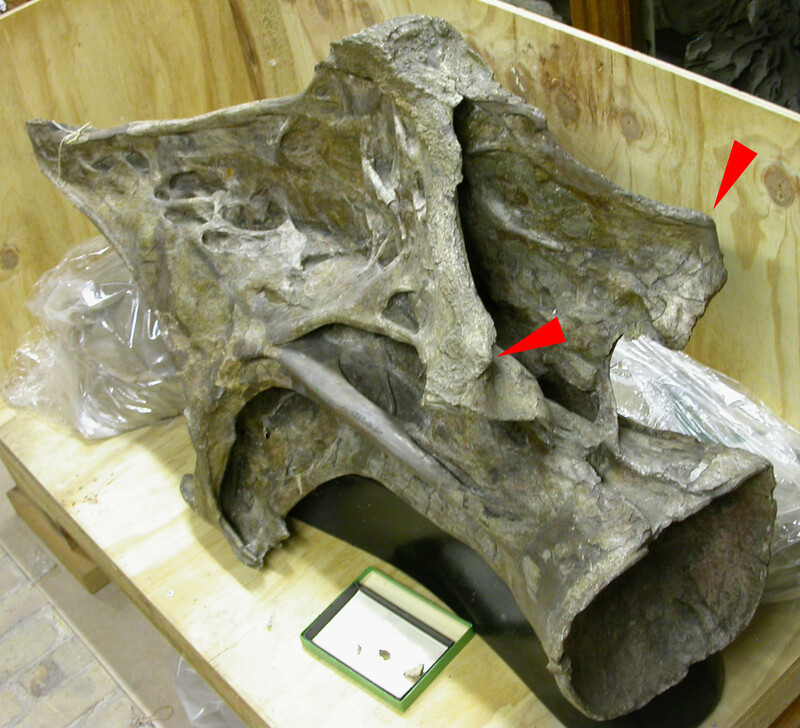 Secondly, even when complete sauropods are preserved, or at least complete necks, distortion of the preserved cervical vertebrae is almost inevitable because of their uniquely fragile construction. As in modern birds, the cervical vertebrae were lightened by extensive pneumatisation, so that they were more air than bone, with the air-space proportion typically in the region of 60–70% and sometimes reaching as high as 89%. 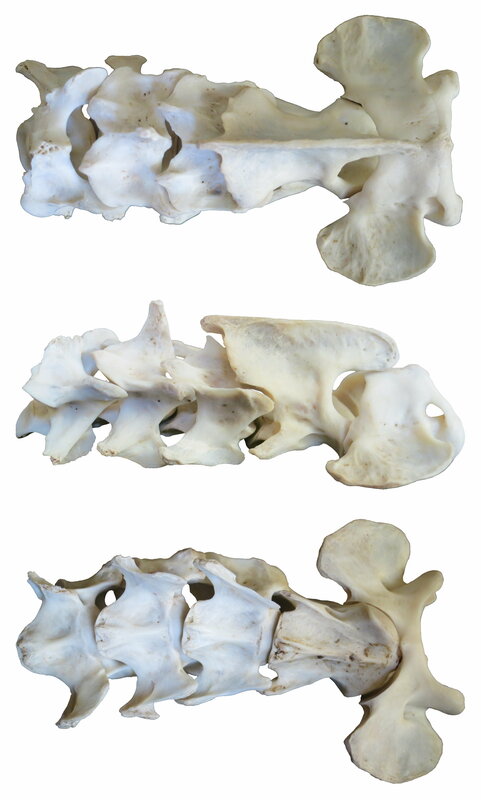 While this construction enabled the vertebrae to withstand great stresses for a given mass of bone, it nevertheless left them prone to crushing, shearing and torsion when removed from their protective layer of soft tissue. For large cervicals in particular, the chance of the shape surviving through taphonomy, fossilisation and subsequent deformation would be tiny. 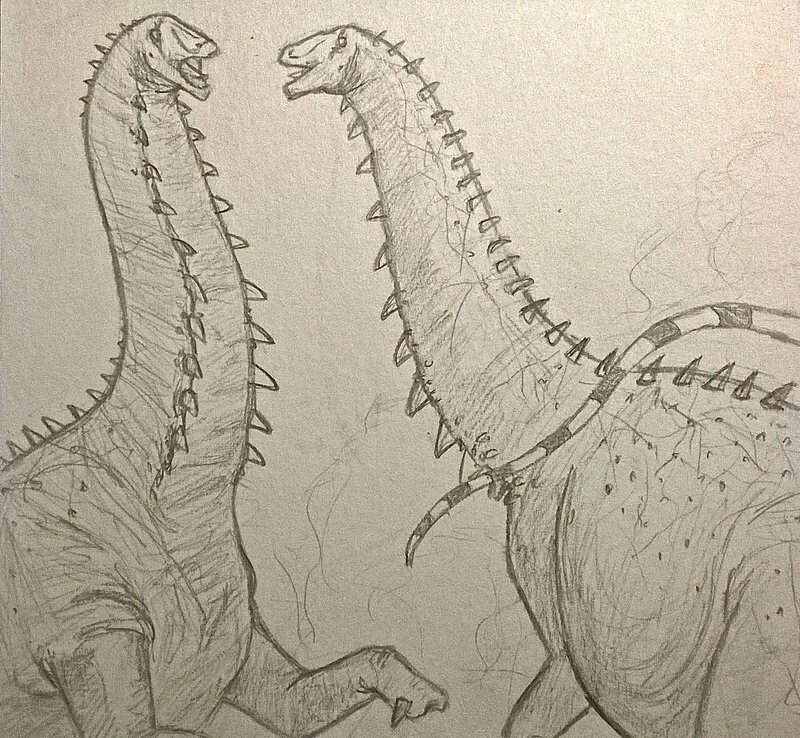 So I think we’re basically doomed never to have a really good sauropod neck skeleton.